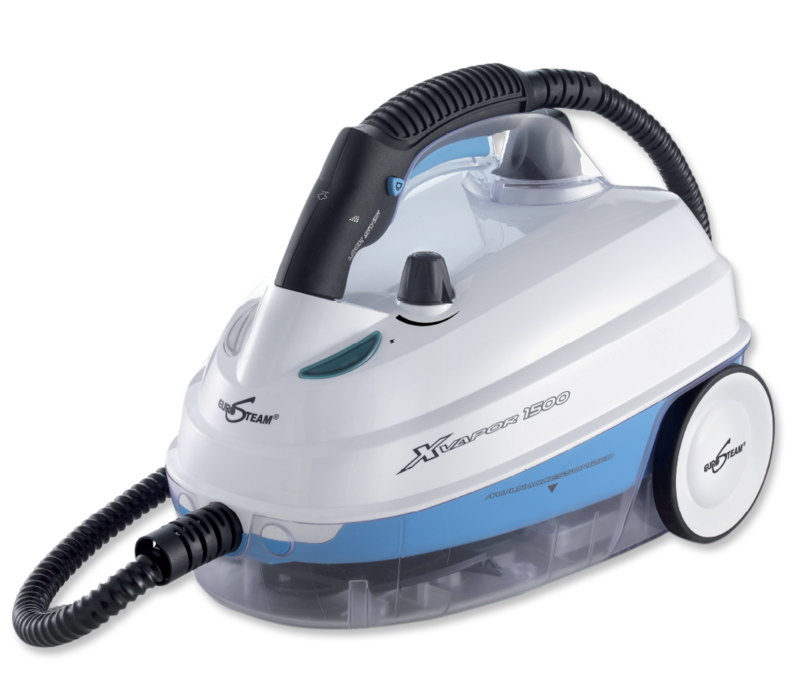 The Eurosteam steam cleaner is an easy-to-operate and healthy solution to all your cleaning problems. Built to deep clean almost any surface and material, the household steamer harnesses the power of hot steam to effortlessly clean and disinfect. The steam cleaner comes with a variety of extension tubes and accessories that have been practically designed to help you reach the most difficult spots and areas. The steam cleaner is fighting stubborn dirt and grime all over USA using steam generated from regular tap water, and is also making the cleaning process safer and healthier. The steamer uses hot steam to remove dirt from different types of surface, which can then be wiped off clean easily. The multi-utility household steamer can be used to clean floors, fabrics, cars, tiles, kitchen, garage, bathroom etc. Since the steam cleaner uses no chemicals in the cleaning process, it makes cleaning safer, and also kills dangerous germ and bacteria. The continuous steam mode helps you to efficiently deep clean any surface with zero effort. 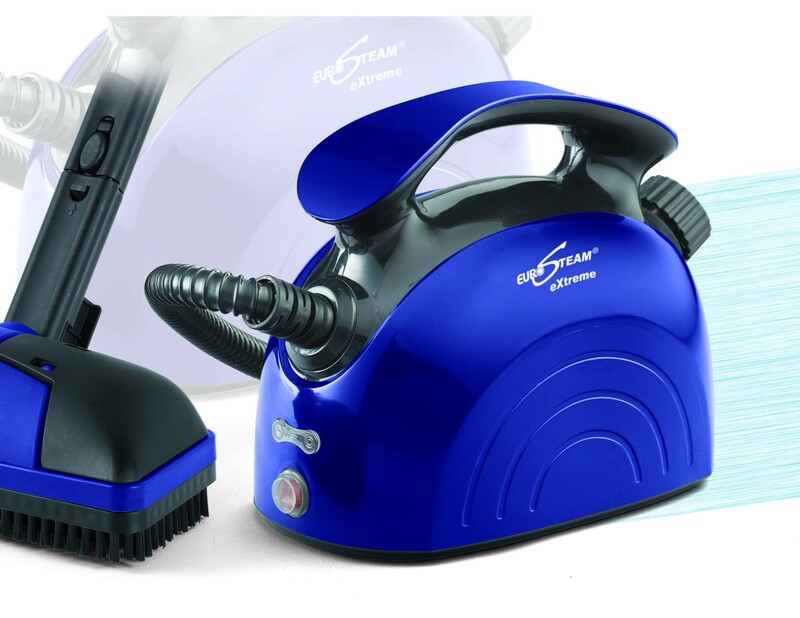 Buy the powerful Eurosteam steam cleaner, and welcome maximum hygiene and effortlessly cleaning in your home.